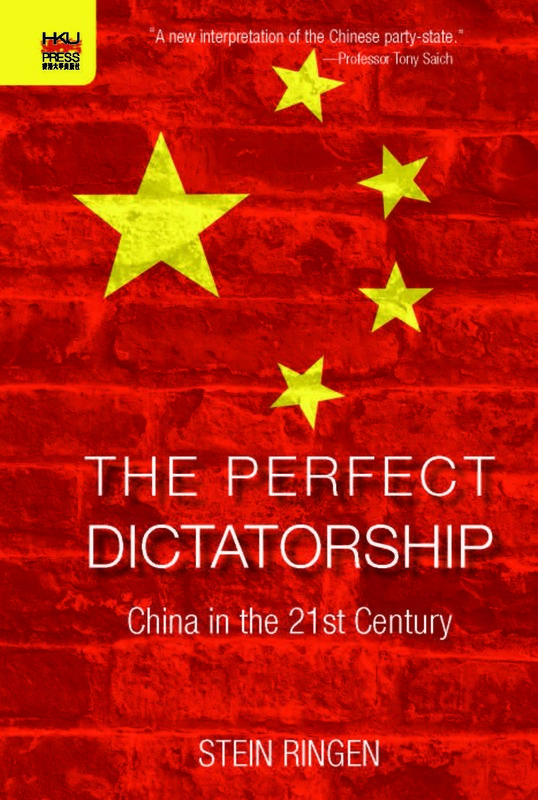 Cover of The Perfect Dictatorship: China in the 21st Century, by Stein Ringen. To be published by HKUP in 2016. The Chinese system is like no other known to man, now or in history. This book explains how the system works and where it may be moving. By analyzing the leadership of Xi Jinping, the meaning of ‘socialist market economy’, corruption, the party-state apparatus, the reach of the party, the mechanisms of repression, taxation and public services, and state-society relations, the book broadens the field of China studies, as well as the fields of political economy, comparative politics, development and welfare state studies. Drawing on Chinese and international sources, on extensive collaboration with Chinese scholars, and on the political science of state analysis, the author concludes that under the new leadership of Xi Jinping, the system of government has been transformed into a new regime, radically harder and more ideological than the legacy of Deng Xiaoping, and that China is less strong economically and more dictatorial politically than the world wanted to believe.